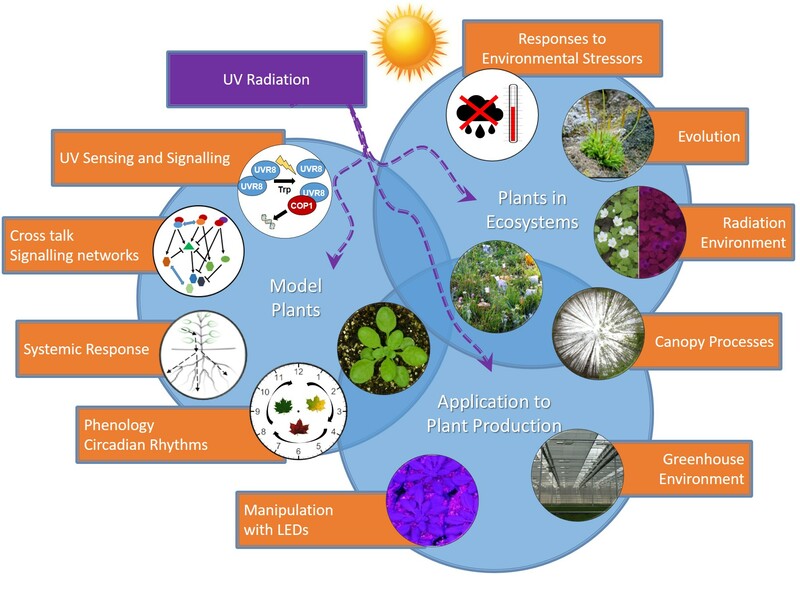 An article, titled “A perspective on ecologically relevant plant-UV research and its practical application”, to be included in the PPS special issue, has been published on-line. 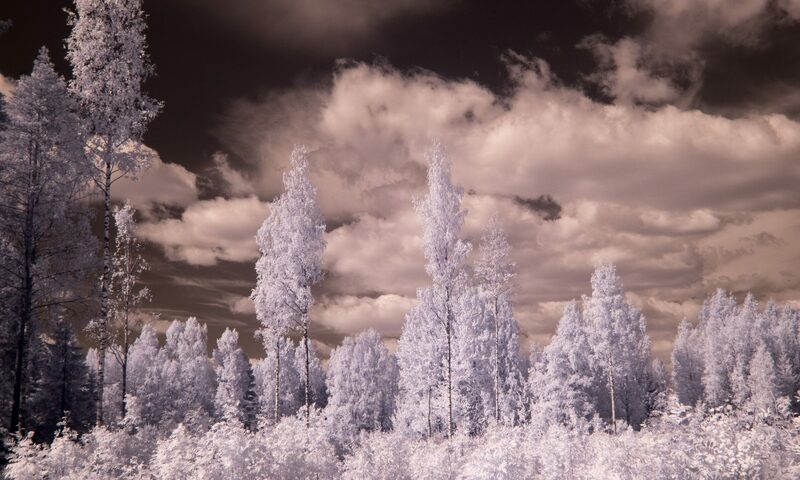 It originated on discussions at the second UV4Plants Network meeting held in Bled last year, but writing and editing continued for several months. The article has been published under open access and is available through PPS’ web site. Several members of our research group and some of our collaborators are co-authors. The graphical and text abstracts are reproduced below.